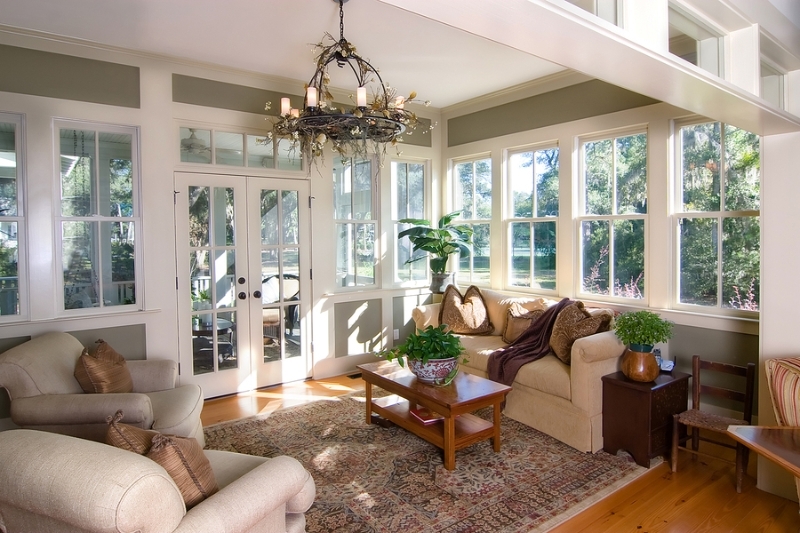 Sunrooms N More can create a comfortable exterior living space for your family by adding a screen room to your home in San Francisco, San Jose, Livermore, or another nearby California location. A screen room will allow your family to enjoy being outdoors without having to deal with the nuisances of pesky insects, rain, or harmful UV rays. The screened walls allow the outside air to flow freely through the room, while the thermal roof protects you by deflecting the sun’s heat and UV rays. At Sunrooms N More, our screen room products come from some of the most trusted names in the industry, which means that you can count on us to provide durable, attractive solutions for your home. 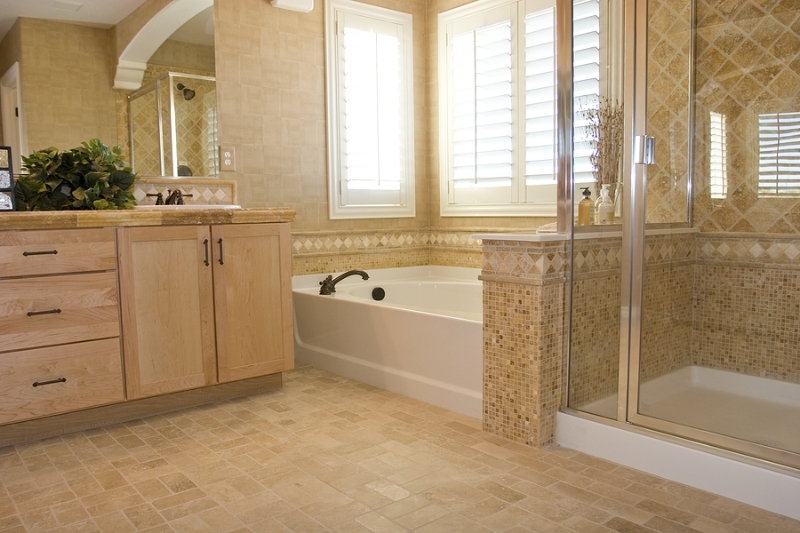 We will focus solely on your project until it is complete—we won’t leave your home to work on other jobs. We guarantee the finest quality of workmanship. Because we work with multiple manufacturers, we can provide you with a plethora of options in order to satisfy your budgetary and aesthetic needs. We will work according to your schedule. We guarantee the best pricing in the area for any screen room of comparable quality. Our transferable lifetime warranty is one of the best in the industry. 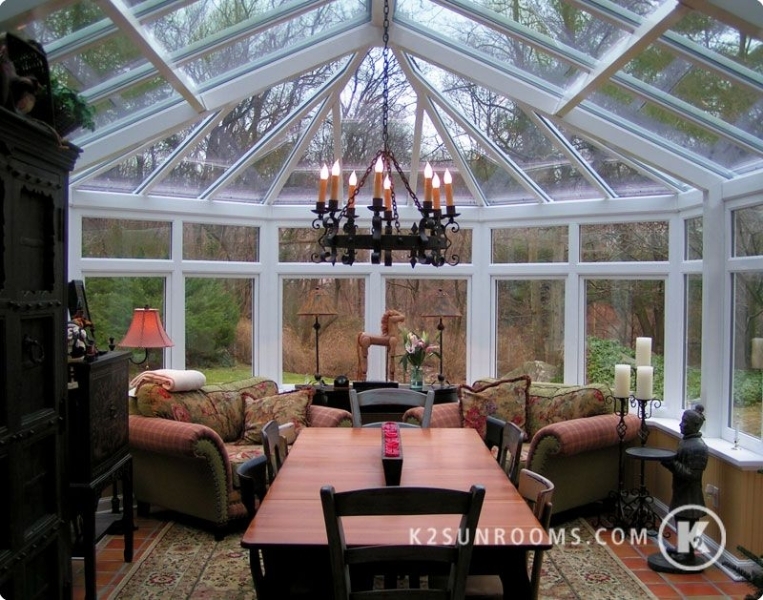 With more than 10 years of experience in home remodeling, Sunrooms N More is the company to trust with screen room or sunroom installation. 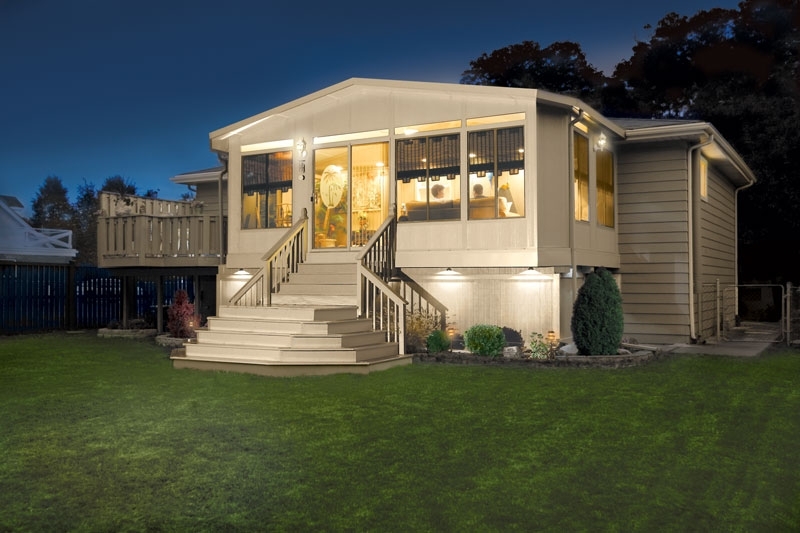 We are a full-service home improvement company, which means that we have everything covered, from the initial designs to the final day of installation. Our rooms are custom built, which means they are made to fit each unique home. You can even choose from different aesthetic options, including style and color. In addition, we also install Sunrooms N More’s new retractable screen rooms. 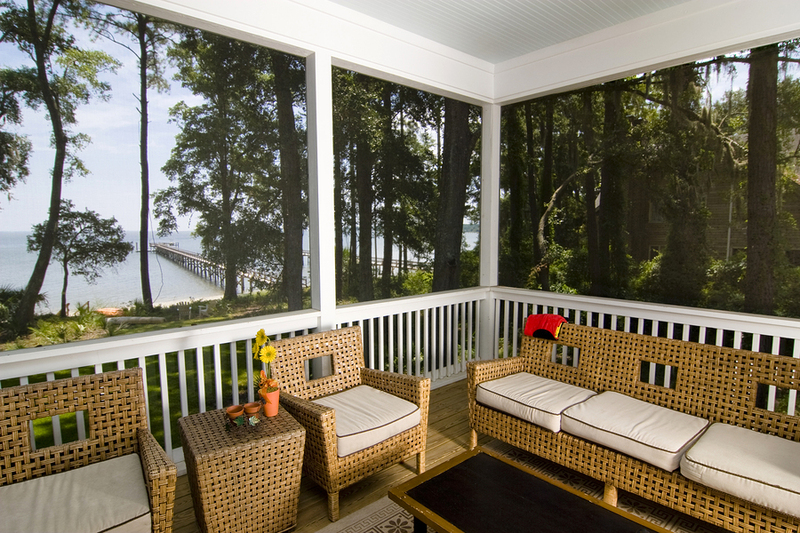 With this option, retractable screens are attached to a patio cover. Using a pull-chain mechanism, you can draw the screen walls down when you want to protect yourself from insects, or leave the screens up when you want a more open covered patio experience. If you would like more information about adding a screen room to your home in Pleasanton, Half Moon Bay, Oakland, or any other nearby community in California, please contact us today. 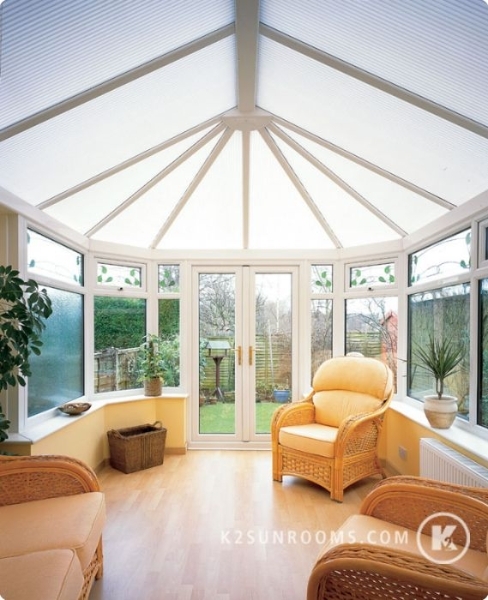 In addition to screen rooms, we can also provide fully insulated sunrooms and conservatories, or patio enclosures that feature vinyl panes. 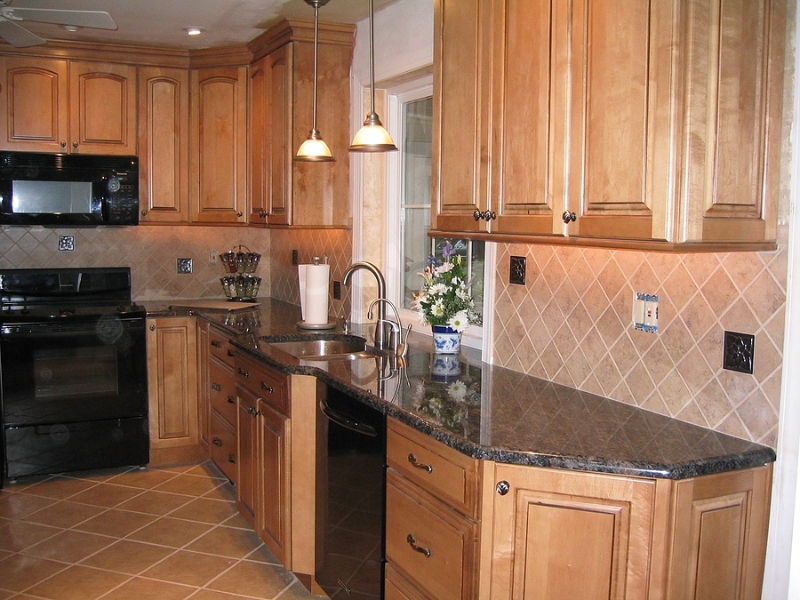 We also specialize in several other home improvement services, including room additions, kitchen remodeling, and bathroom remodeling.